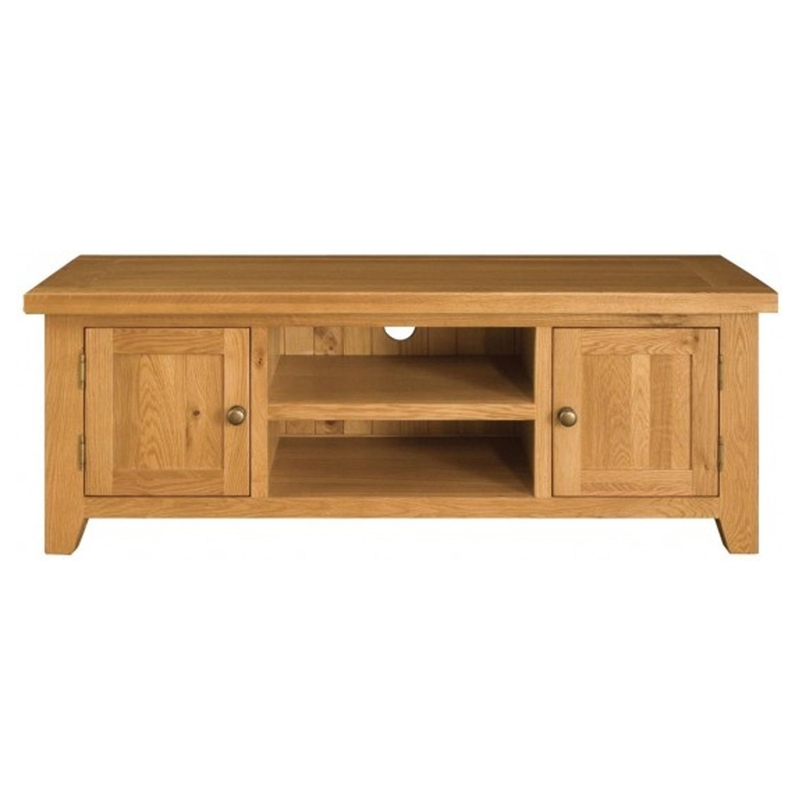 From the fantastic Michigan range, we bring you the wonderful Michigan TV Unit. Expertly hand crafted from the finest of natural material thisMichigan TV Unitis a fantastic must have addition for your home. Beautiful and full of character the Michigan TV Unit will look excellent either on its own or beautifully co-ordinated with other pieces.